So excited for Etsy’s new re-brand of the shops I just couldn’t wait for the rollout to show you. Here’s a sneak peak of the new header design. I think it’s great we get such a large amount of space to show off our branding now. 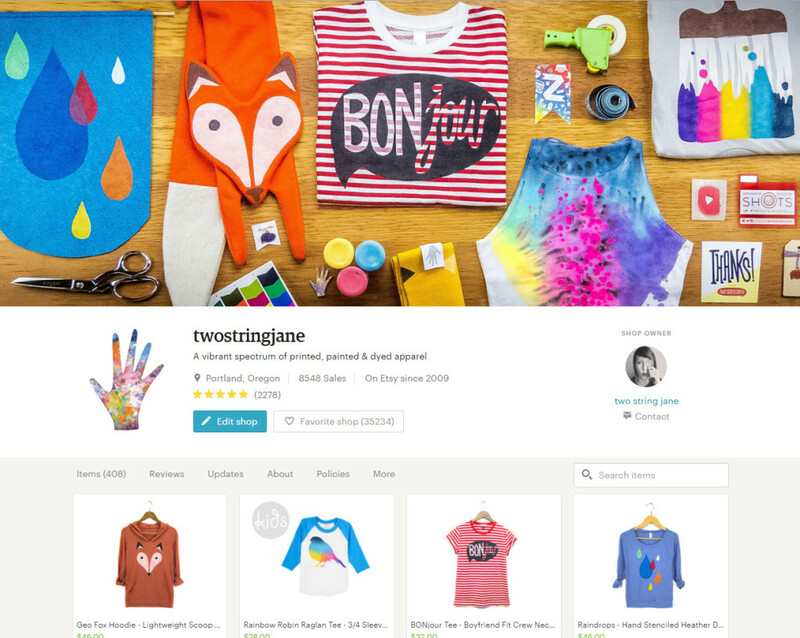 Way to go Etsy!